Honeycomb Studio is a small batch, handmade porcelain shop created by Courtney Hamill. Working from her backyard studio in Atlanta's West Midtown district, Courtney designs and executes small-scale porcelain sculptures by hand. 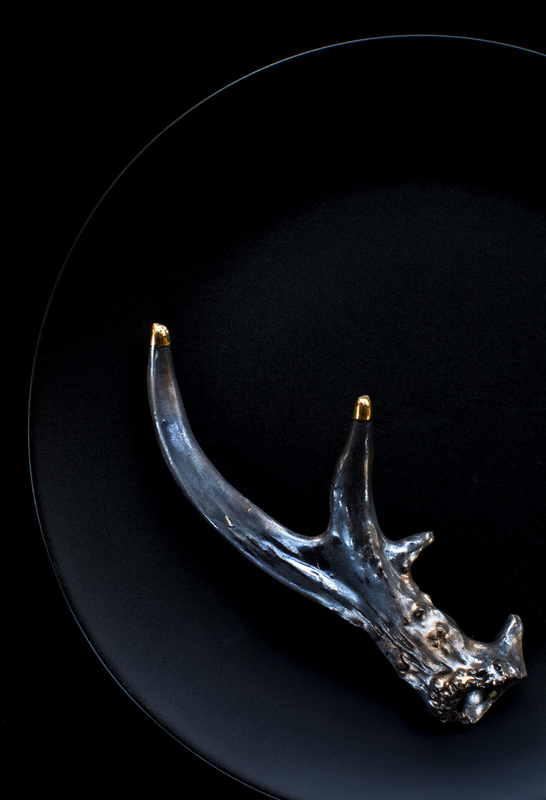 Each piece that comes from her studio has been hand-made, either on the wheel or cast from an original mold, one-at-a-time so that no two pieces are ever exactly alike. 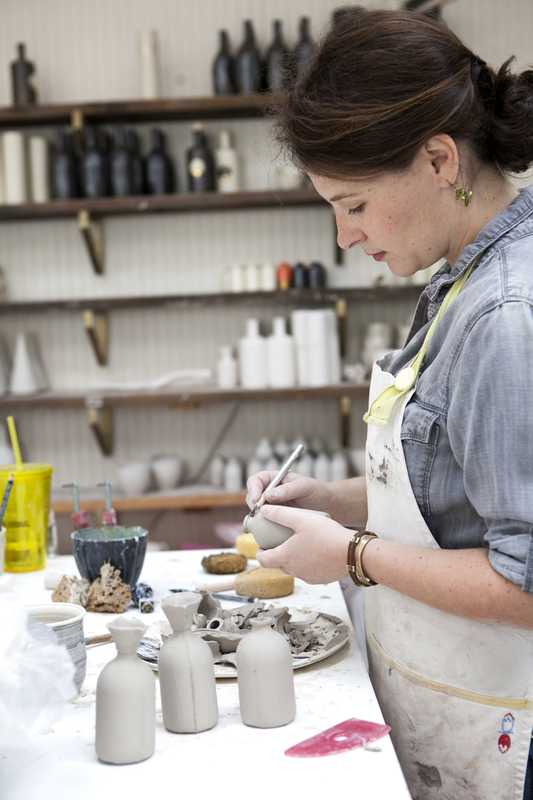 An Atlanta native, Courtney discovered ceramics later than most. On a whim, she signed up for an introductory ceramics class on the wheel her Junior year in college and, during that semester, developed an intense love-hate relationship with clay. Over the course of many late nights in the studio, the hate melted away and was replaced by a life-long passion for pottery. After college, she moved to Floyd, Virgina to live in an old farmhouse and work as an apprentice to Donna Polseno and Rick Hensley on the Blue Ridge Parkway. In 2012, after a brief hiatus from ceramics, Courtney walked away from her career in non-profit fundraising and hasn't looked back. 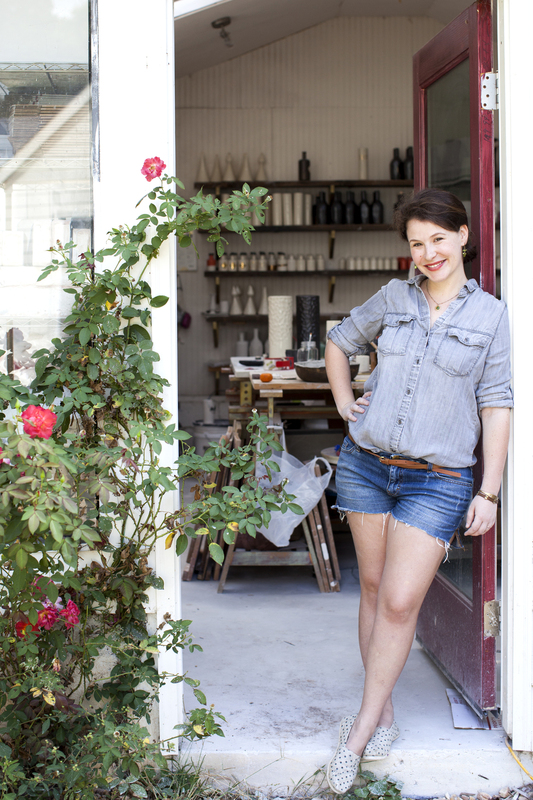 She has been named by Huffington Post as one of the Top 15 Home Decor Trendsetters from the South and by Garden and Gun Magazine as one of the Next Generation of Southern Ceramicists. Honeycomb Studio's work has been featured in publications such as Southern Living, Lonny Magazine and Atlanta Magazine, as well as many popular blogs like Design*Sponge and Houzz, and can be found in select retails all over the world, including Liberty of London, West Elm and Schoolhouse Electric Company.